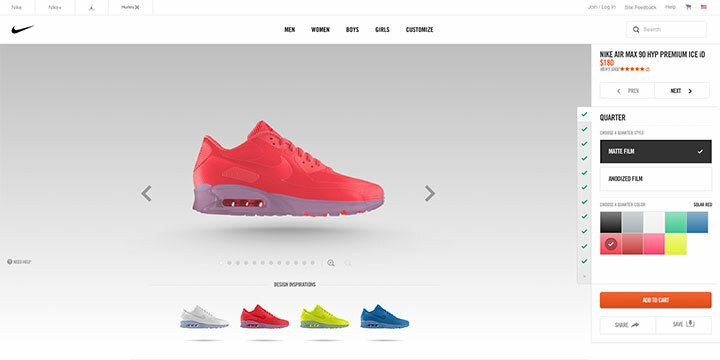 Custom Kicks with Nike ID - Radii | Go Digital. Go Radii. Jeffrey shares his experience below. Why did you decide to design your own shoes? 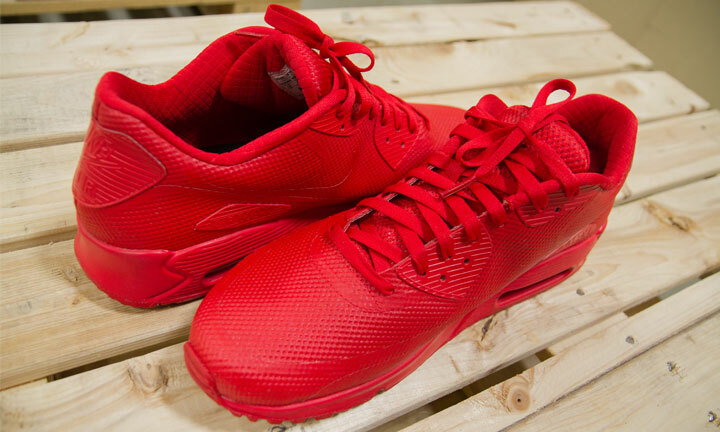 I’ve always wanted to own a pair of red sneakers from Nike. When I found out that Nike ID was available in Canada, I seized the opportunity. What did you like about the process? Overall, I am happy with the Nike ID online experience. From design to delivery, the company provided friendly email notifications through the shoemaking process. At the beginning of the conceptualization stage, you get an array of colour, pattern, and material options to choose from. As you customize your own shoes, you can see it live digitally with a full 360° view. Nike also provides a few inspiration ideas for each shoe type. You can find all kinds of cool, simple, and funky designs all in one place! After finalizing the shoe design, the waiting game. In order to ease off anticipation, Nike provides a progress email of the shoe building process. There are five stages in this report. This includes Processing, Making, Finishing, Shipping, and Delivery. What did you dislike like about the process? The only thing that I didn’t like was the fact that my computer was lagging periodically while I was trying to customize my own shoes. This may be because my personal computer is getting old (I own a 2010 Macbook Pro with maxed out RAM). The ETA was 41 - 45 days. From production to delivery, it took 23 days in total. To my surprise, Nike worked on my order on a Saturday shortly after I made my payment through PayPal!